Hailing from Lake Worth Florida, Speaking Volumes is comprised of singer/songwriter Craig McInnis, former lead vocalist for South Florida heavyweight Gonemad, rapper/producer and former Whatserface frontman, Chadroc, and turntablist, DJ Dyrekt. The trio combines a blend of hip-hop, funk, soul and electro to create a unique sound of mellow beats and thoughtful lyricism. 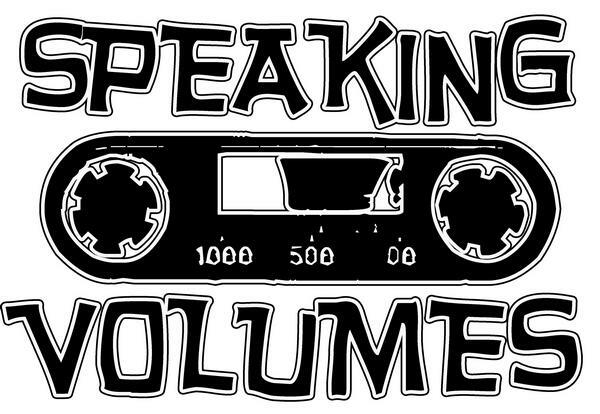 Dropping their self-titled debut album in February 2009, Speaking Volumes have begun to build their local following via the underground hip-hop / indie scene, displaying their refined skills and abilities to old and new fans alike.